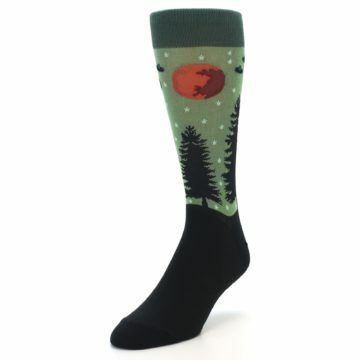 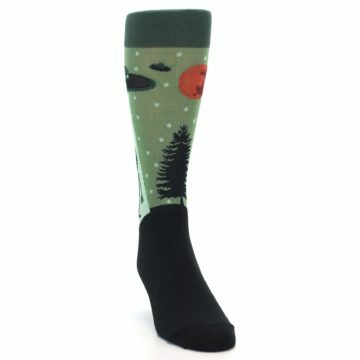 Brand: Sock it to Me - specializing in fun novelty socks, Sock It To Me does funky and does it well. 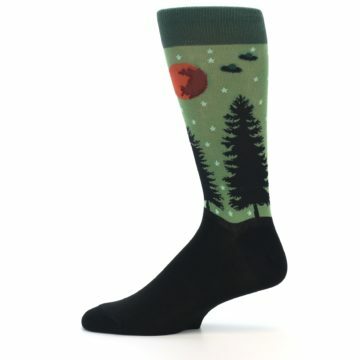 With many different sock designs for men, women and kids, there is something for every personality, from punk rock socks to peacock socks and everything in between. 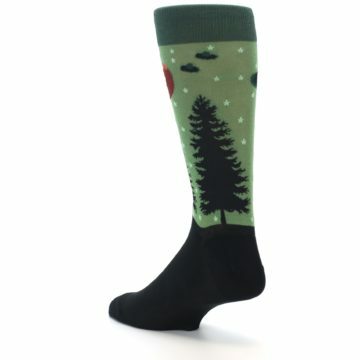 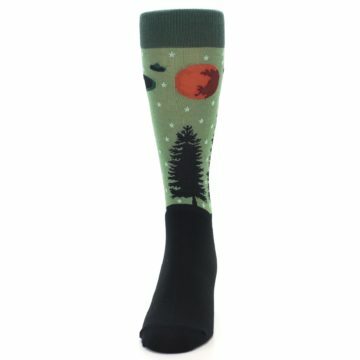 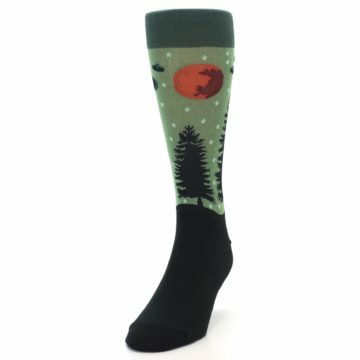 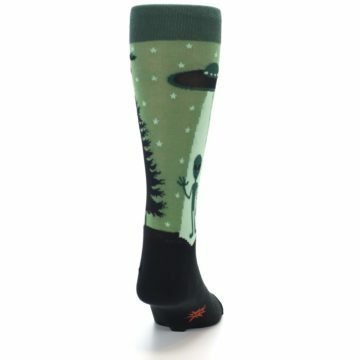 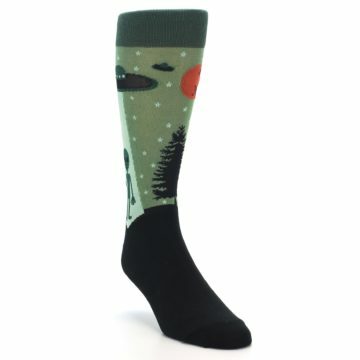 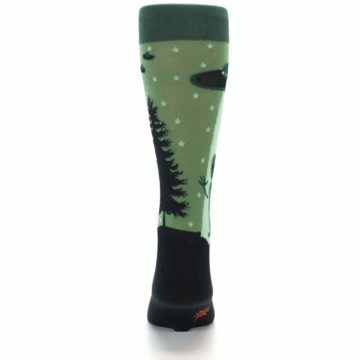 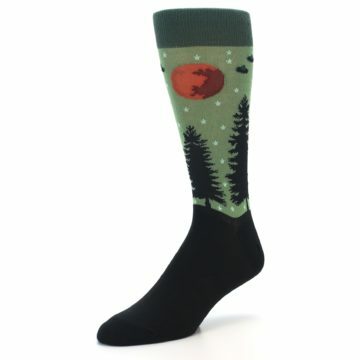 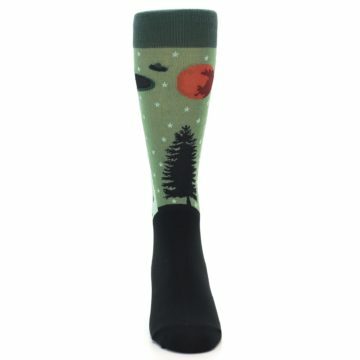 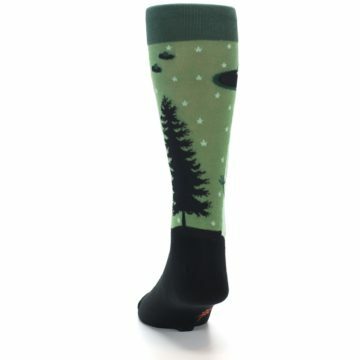 There are not yet any reviews for Green Aliens UFO Men's Dress Socks.